North Down: Bangor, Holywood & Groomsport. 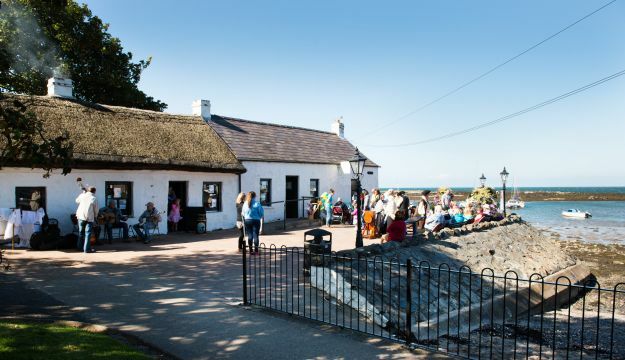 Nick-named the ‘Gold Coast’ of Northern Ireland, North Down is just a 20 minute drive away from Belfast city centre; a thriving Borough made up of bustling seaside towns and quaint picturesque villages. 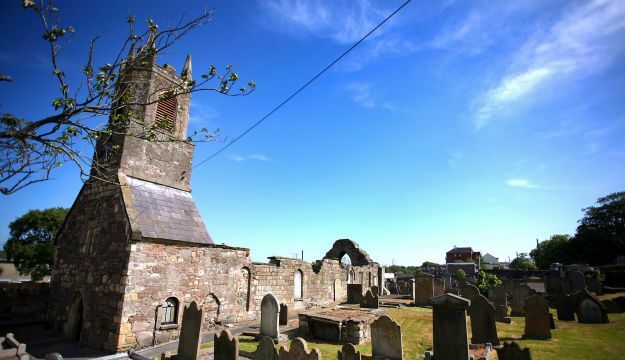 One of the highlights of Bangor’s Christian Heritage is Bangor Abbey, associated with Saints Columbanus, Gall and Comgall. St Malachy’s Wall, adjacent to the Old Gate Lodge is the oldest surviving remnant of the original Abbey dating back to the 10th Century. 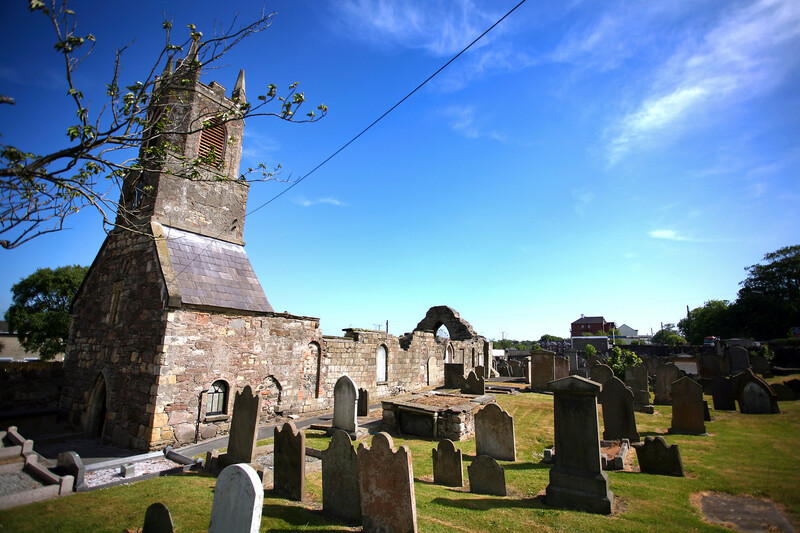 Discover the prehistoric past of North Down, learn about the role Bangor played in spreading Christianity across Europe and take a trip down memory lane with nostalgic displays of Bangor’s dancehalls and cinema. When you’ve finished your journey, enjoy a meal or snack in the award winning Coffee Cure at the Museum. Free Admission, visit northdownmuseum.com. 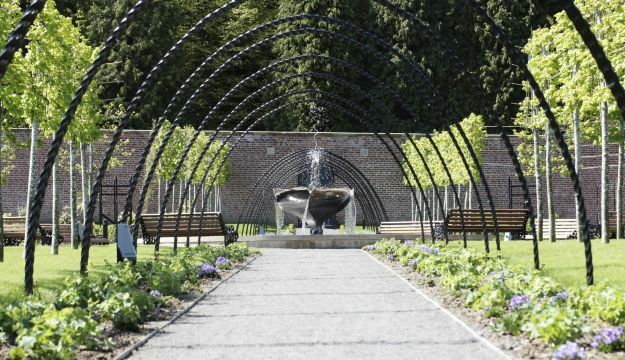 The award-winning Bangor Castle Walled Garden, located in the tranquil grounds of beautiful Castle Park, offers 2.5 acres of prestige horticulture. 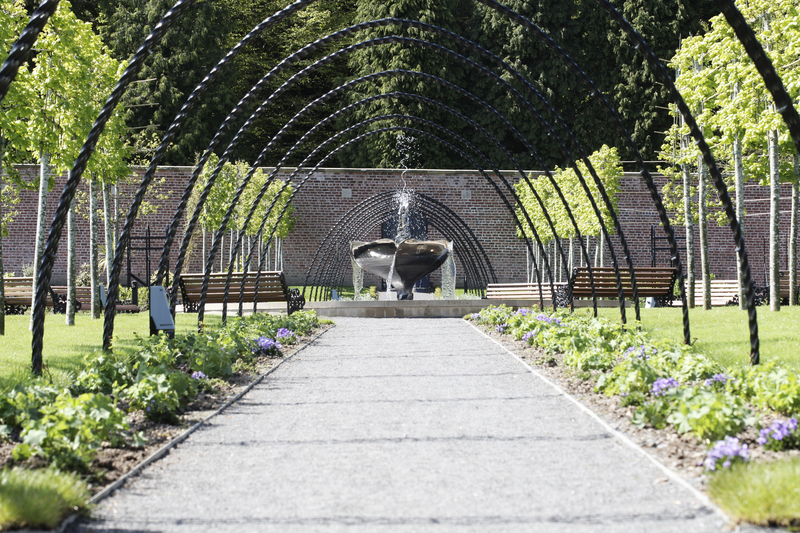 The garden is divided into four different sections, each with its own horticultural personality. It also boasts two unique pieces of sculpture inspired by North Down’s maritime history. Formal tours can be arranged by appointment. Open seasonally. As well as these highly popular attractions Bangor has a variety of superb eateries and shopping opportunities that range from the popular High Street stores to shopping centres and Retail Parks close to the town centre. The charming town of Holywood is just 2 miles from Belfast City Centre, renowned for its eclectic range of boutique shops and its café culture. The shopping opportunities continue in the town surrounds at Holywood Exchange, a retail park with outlets including IKEA, Decathlon Sports & Next Home. Experience our rich ecclesiastical heritage, at the Old Priory which has remains dating back to the 13th Century. It was the town’s parish church from 1615 to 1844. Early maps show a Maypole has stood on the site since the 1620’s. Today it is still the focus of the annual May Day Celebrations and fair, when local school children dance around the Maypole. Just 5 minutes away from Holywood town to the area of Cultra is this award winning museum. Experience life from over 100 years ago. Discover more than 500 original artefacts at TITANICa including loan objects from RMS Titanic that were recovered from the bottom of the icy Atlantic and the original ship plans. Explore horse drawn carriages, electric trams, boats, motorbikes, fire-engines and vintage cars in the Transport Museum. Admission fees apply, visit nmni.com for more details. 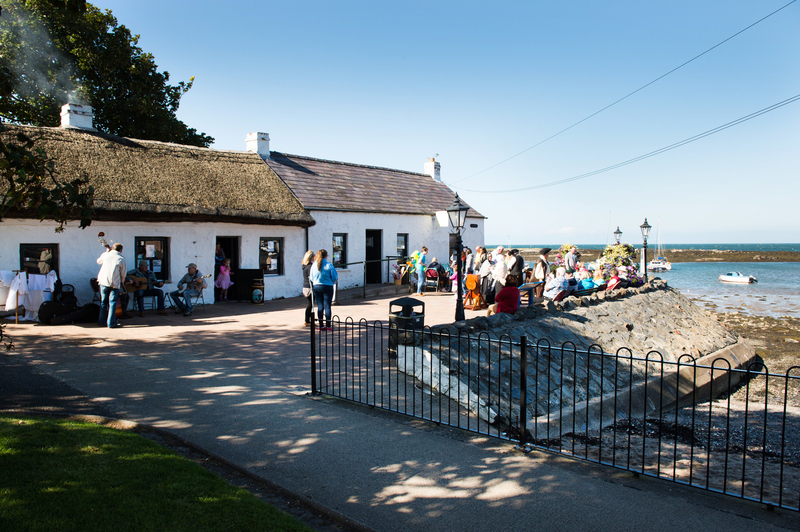 Just 10 minutes from Bangor is Groomsport Village built around a traditional fishing port and home to the 16th Century Cockle Row Cottages which are now a seasonal visitor information point and gift shop. Free family events take place at the cottages every weekend, 2-4pm from Easter Sunday through to the first weekend in September. The cottages are open to the public, free admission. Further advice on travel, parking and group accommodation can be sought from Bangor Visitor Information Centre.